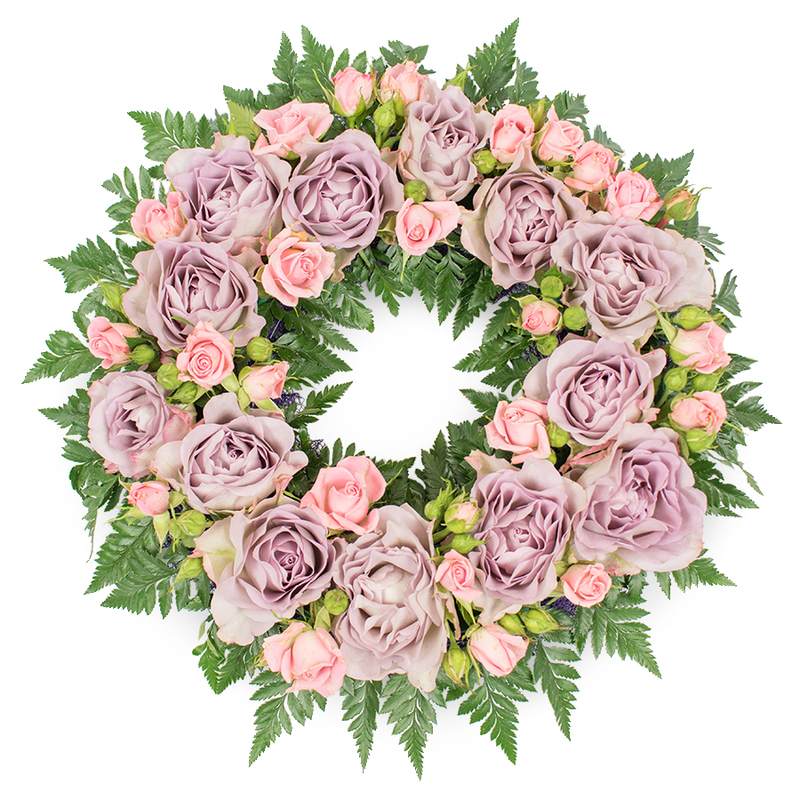 Send your deep condolences to the beareaved family with an elegant wreath made of exquisite purple roses and pink spray roses which are perfectly combined to form a beautiful symbol of your sympathy, concern and sincere appreciation. I liked this wreath very much. The team was kind and polite. There was no problem with the delivery. 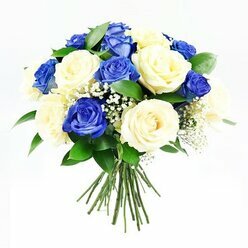 Very good selection of flowers. 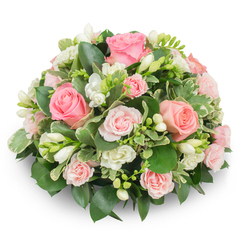 Easy to like and order an arrangement. 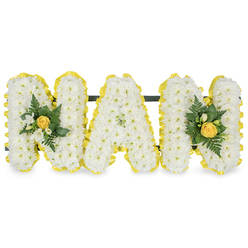 Very professional company that arranged the flowers for the sad funeral of my uncle. 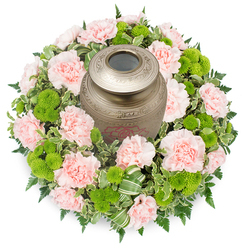 All of the arrangements looked amazing and were a lovely expression of our thoughts. 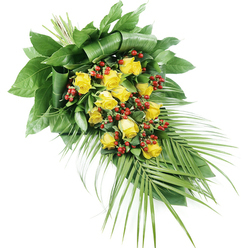 Lovely wreath made from exquisite flowers - fresh and beautiful. Delivered promptly. 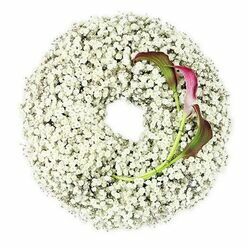 What I got from this company is a lovely wreath that arrived on time. It was delivered very safely and not a thing has moved in the box. Hi, I just wanted to express my true appreciation to all of the team that handled my order and delivered it on time. You are just great and I will have no hesitation to order again.